Avoid headaches and stress when it comes to hosted telephony. We understand that some IT Directors are suffering with headaches and stress when it comes to hosted telephony in their hotels. 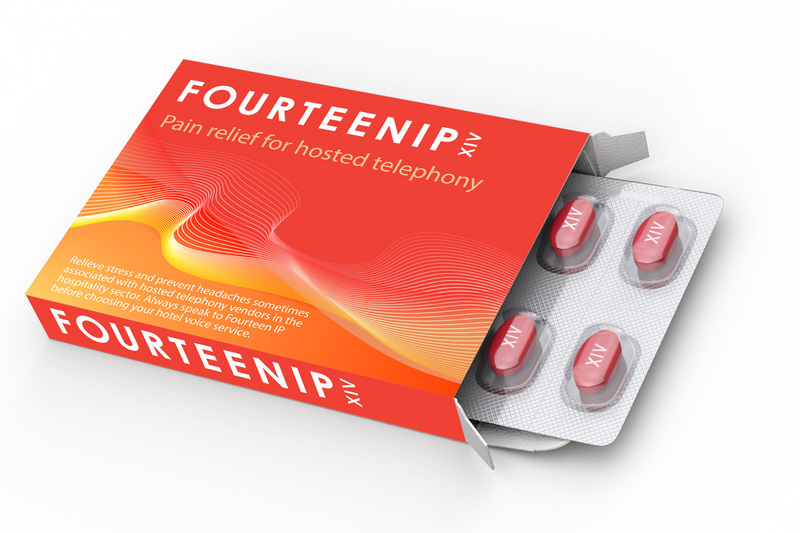 Evolution Voice from Fourteen IP is a proven remedy to such a condition. Live in 13 countries and over 20,000 hotel rooms worldwide, our cloud-based service is built on the market leading hosted platform from Broadsoft and backed by 30+ years telephony and service experience at Fourteen IP. Before we install a new service we carry out a two-phase site survey. The first phase to understand the physical requirements and limitations of your site, the second to scan your existing PBX. Our PBX scanning software analyses your existing telephone system and compares it to your specified requirements. The results are programmed into an instance in one of our secure data centres and tested before we arrive to install any hardware. This preparation means that on go-live day we arrive on site, connect your new hardware and devices, and all existing an new system programming works from day one. We then proactively monitor your service, perform regular software updates and notify you of any potential issues before you become aware of them yourself. Multiple global resilient data centres provide complete worry free, disaster avoidance. No headaches, no stress. Just simple and reliable hotel telephony services.